Welcome to the home of Loveland High School Swimming. Share this link with your friends and family. Have any good pictures from this season? Please check out our sharing site on Shutterfly. 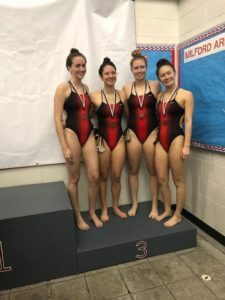 Just click the link below to view albums from swim meets from the current season as well as past years. Anyone can share pictures by becoming a member. Please take a moment to find your swimmer, there are pictures of everyone. Enjoy!! Psych sheets are now available. This is one of the largest swim meets of its kind in the entire county. Approximately 3,500 swimmers from both DI and DII high schools compete at 9 sites (10 pools for Prelims). We will compete at Princeton with 11 other high schools. The Top 16 swimmers will advance to Finals at Keating Natatorium at night. Swim fast and have fun! Meet Mobile should also be active for this meet. GO TIGERS! 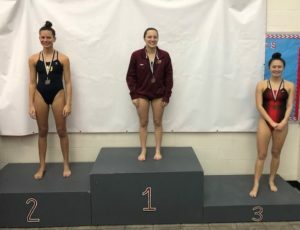 34th Annual 2018 Southwest Ohio High School Swimming Classic, January 13 & 14. 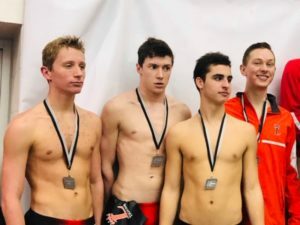 This meet consists of more than 100 schools with well over 3,000 high school swimmers, both DI and DII, that compete at 10 different locations for prelims starting at 8 a.m. Top 16 swimmers in each event will advance to swim Finals at St. X each evening at 6:30 p.m. Cablecast/Waycross will broadcast from St. X! Tigers compete at Princeton High School Saturday and Sunday for prelims. Let’s root on our swimmers! Hope to see some of our Tigers qualify and swim at Finals to represent Loveland. GO TIGERS! This is some info that Swim Swam posted a year or two ago about this meet.. 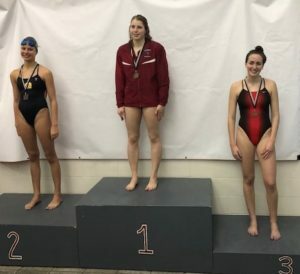 The state of Ohio’s top high school swimming talent will get an early opportunity to showcase their talent this weekend at the Southwest Ohio Swimming and Diving Classic. In some ways, the meet is “bigger” than the Ohio state championships in that the field of competition and the event lineup are expanded. The Southwest Ohio Classic runs non-high school events like the 400 IM, 1650 free and 50s of the non-free strokes. 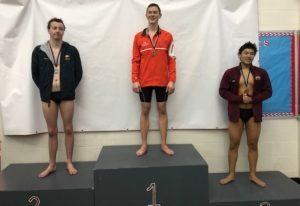 In addition, the meet is not divided by class, so swimmers from Division I and Division II compete directly against each other. The result is a huge turnout of athletes. The Dayton Daily News reports that in 2015, the meet housed 2,900 swimmers from more than 100 different schools. 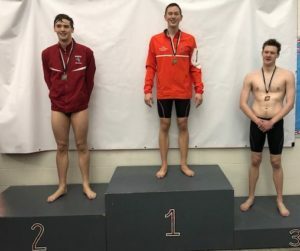 Because of the huge participation numbers, the meet divides up prelims between ten different facilities ranging from the Countryside YMCA to Miami University. All qualifiers come together for finals at the University of Cincinnatti (diving) and St. Xavier High School in the evenings. The meet will take place on Saturday and Sunday, with prelims at 8 AM, according to Cincinnatti.com. There was some miscommunication with Sycamore. So for the remainder of the Holiday break, we will be practicing from 6:15-7:45am. Please make note of this change! As a reminder there is NO bus for Holiday break. Princeton Invite at Princeton HS. Bus leaves at 9:15am.Warm Up at 10:10-10:35am. Meet starts at 11:05am.